Mr Renganathan was the personal security officer to Singapore’s first foreign minister, Mr S Rajaratnam. He’s retired now. I interviewed him for a book I worked on documenting S Rajaratnam’s life through our first foreign minister’s photography. The book is called Private Passion. Mr Renganathan and his wife held Mr Rajaratnam is exceedingly high regard. 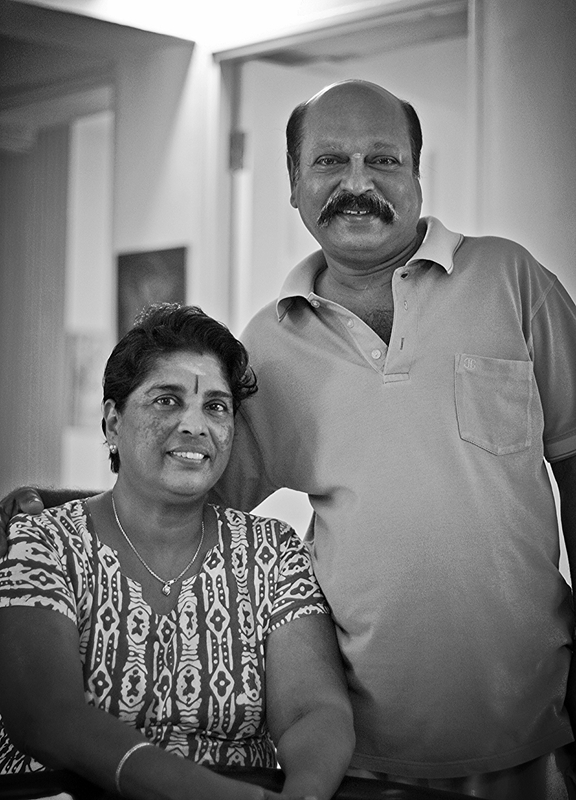 In a personal tragedy that befell the couple, Mr Rajaratnam stepped in to help in his personal capacity. “He saved my life,” said Mrs Renganathan. Although Mr Rajaratnam was assigned a personal security officer, he preferred to do things on his own. Not many know that Mr Rajaratnam was an avid photographer and his preferred shopping venue was Cathay Photo. He was very fond of nature as well. I’ve been very blessed to have met so many people in the numerous books I’ve written. I’d estimate about 50% or less of our conversations make the book. Many times, after we’ve become comfortable with each other, we shoot the breeze and speak “off-the-record” about many things. And they will remain off-the-record. My partial portfolio can be seen here. For assignments, please contact danesh@write-studio.com.